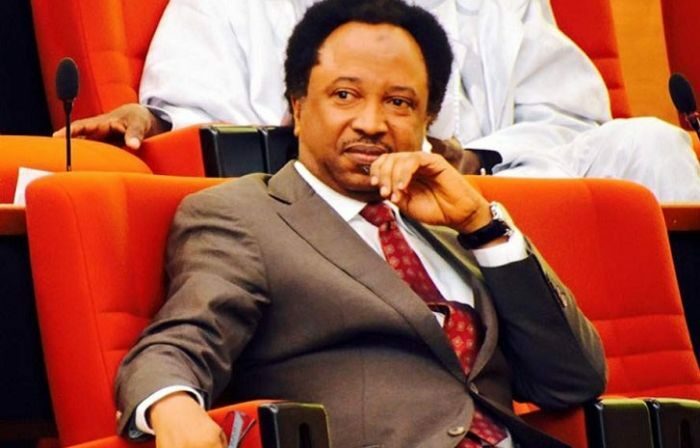 Senator representing Kaduna Central in the National Assembly, Shehu Sani on Sunday said he would contest the forthcoming election despite resigning from the All Progressives Congress (APC). Senator Sani had on Saturday announced his resignation from the APC after the party put forward Uba Sani, an ally of Governor Nasir El-Rufai, as its candidate for the constituency. In a statement he posted to his Facebook Page Sunday morning. It remains unclear which political party Sani will join, and which position he plans to contest. According to INEC’s schedule of activities for the 2019 elections, the submission of lists of candidates and personal particulars of contestants closed on October 18 for presidential and national assembly candidates. Political parties however have up till November 2 to submit lists of their candidates for governorship and state houses of assembly positions. The parties also have till November 17 to withdraw or replace candidates for president and National Assembly elections, and up till December 1 for governorship and state Houses of Assembly candidates. It is possible Sani is talking with one of the small political parties to use him to replace one of their candidates so he could contest the Kaduna Central slot in 2019.